In case you didn’t know my boyfriend and I bought a brand new apartment a while ago. After saving up like crazy, the time to finally renovate and furnish the apartment has finally come and as you can imagine the excitement is real! We recently hired an interior designer for our kitchen and dining room and they advised us to go have a look at some kitchens in stores, so we have an idea as to what mechanisms we want built in. Alex suggested we went to IKEA and needless to say I instantly jumped at the opportunity! Cacti set. Being a blogger cliché again, I know but look how adorable! And they are perfect for photography props, so expect to see them often round these parts haha. As soon as the new IKEA catalogue arrived last week I’ve wanted to get some of their new plates. I got three pattern ones and I especially love this one here for desserts. How pretty! This (here) fluffy rug has been on my wish list for ages (mainly to take some pretty Instagram worthy pics on, let’s be honest) so it finally landed in my basket. It’s so super soft and fluffy and Marnie has been glued to it since Sunday. He absolutely loves it, and I do too, so brace youself for all the upcoming Insta flatlays with it in the background lol. Lanterns make everything cozy and since I’m in a super Autumn-y mood I decided that this lantern would be a great match in my autumnal home décor. It's cheap as chips as well. Colorful, pastel straws. The perfect addition to my morning smoothies. 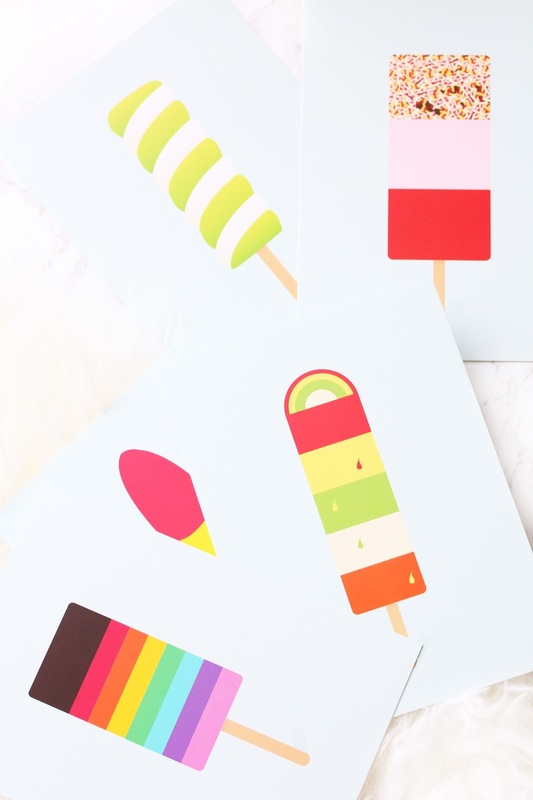 I love cards and I love sending them to people, so I couldn’t say to no these ice lollies ones. They are perfect for putting in frames too, which made me get some black and white ones. I really want to give a gallery wall a try before we move and these Fiskbo ones are perfect. I’ve never seen IKEA as a place to buy stationary but just look at these washi tape cuties. I love the fact that they are monochrome and would be a great addition to my Filofax entries. Have you picked up anything amazing from IKEA recently? I absolutely love shopping at IKEA! I have the rug and the lantern they are both so cute! I love IKEA! The lantern looks amazing! I love the cacti! 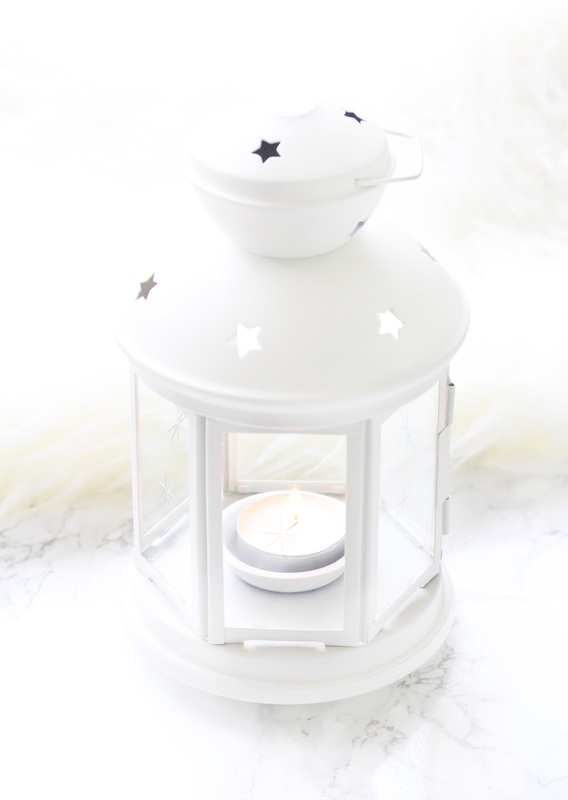 I wish they sold more variety at my local IKEA, because they only have one or two types, and if I'm lucky :( I also adore the lantern... I actually almost got it myself last month, though I didn't know where to put it :p Lovely post! Ikea is literally one of my favourite places to buy home bits - I love the rug! Where on earth would we be without Ikea?! Love your picks, those straws are my fave too, being a bit larger they're so perfect for smoothies mmm mmmm! You can't go wrong with dishes and photo frames from ikea, but I deffo need to head there soon and source those washi tapes!!! I'm needing to get myself to ikea soon, cacti and photo frames are needed!